For 2018, €30m will be available to UK schools to apply for Erasmus+ activities, compared to €21m in 2017. This provides a significant opportunity for many more schools to access Erasmus+ funding for a range of international activities that can develop key skills in both teachers and pupils, enhance the curriculum, and support education policy priorities. Activities include international partnership exchanges; professional development through training, teaching placements or job shadowing in other European countries; and strategic partnerships to develop and share approaches in key policy areas such as language learning, digital skills, entrepreneurship, attainment and inclusion. We are delighted with the introduction this year of Erasmus+ School Exchange Partnerships, which come with lots more available funding and a simplified application process. The European Commission (EC) has introduced this new opportunity to enable more schools than ever before to access Erasmus+ funding and experience the benefits of international collaboration. The funding can be used to support both pupil and teacher exchanges between schools from different European countries. Pupils of any age can visit another country for as little as three days at a time, and pupils aged over fourteen can stay for up to a year. There is up to €12m available for UK schools and colleges to take part in School Exchange Partnerships: last year around 70% of schools were successful in applying for school partnership funding and a bigger budget means that we have every expectation that this percentage will increase significantly in 2018. Why apply to take part in School Exchange Partnerships? Tendring Technology College and Meadowhead School Academy Trust, are great examples of what schools can achieve through Erasmus+. Eligible schools plus colleges involved in secondary education, can send groups of pupils on short-term exchanges, accompanied by staff, lasting from three days to two months excluding travel days, instead of the minimum five day period offered before. For long-lasting partnerships and bigger life experiences, schools can also offer long-term exchanges for pupils aged over 14 of between two months and a year. Projects will last between 12 and 24 months, except projects organising long-term exchanges of pupils, which may last up to three years. Projects should start between 1 September and 31 December 2018. Partnerships must involve a minimum of two and a maximum of six schools, from at least two programme countries. 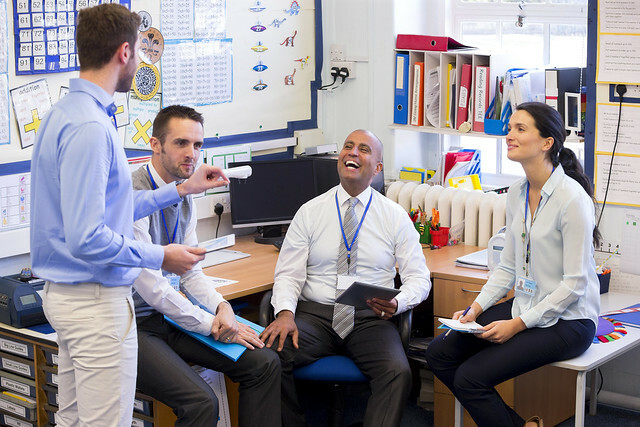 Schools can send staff on short-term joint staff training events of three days to two months excluding travel days, and long-term teaching or training assignments of two months up to a year. The application deadline is 21 March 2018. If you don’t have a partner yet, eTwinning can help you find one, and the UK eTwinning National Support Service can help you. What is the rest of the funding for? In addition to the €12m available for Schools Exchange Partnerships (Key Action 229), Key Action 201, (Strategic Partnerships for School Education) will also benefit from an increase in funding to around €12m for the UK in 2018. KA201 is for innovation or exchange of practice and is open to any eligible organisation involved in school education, such as, schools, universities, colleges, local authorities, NGOs and even businesses, if eligible. The application deadline is also 21 March 2018. There is also a bigger budget for school staff to teach, train or job shadow abroad, through schools Key Action 1, with around €6m available and an application deadline of 1 February 2018. This considerable boost to schools is a hugely exciting development, and we very much hope that schools and colleges from across the UK will take advantage of the opportunities that Erasmus+ provides. 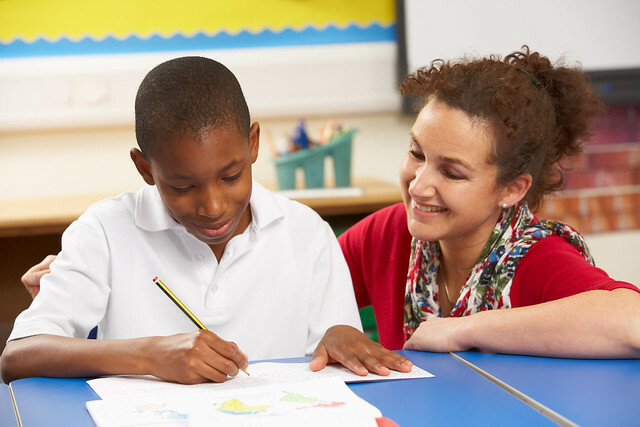 The UK National Agency is here to support schools with their applications, read more in our 'Ten top tips for applying' blog post.